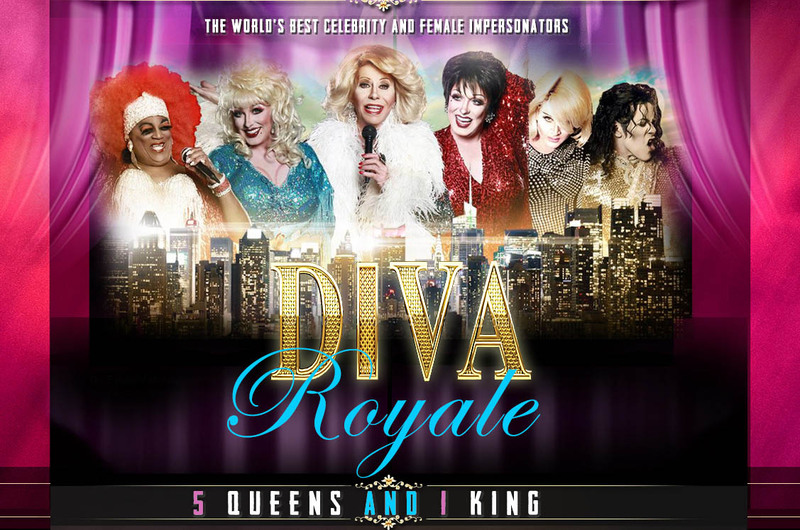 The Divas Have Arrived in Philadelphia! 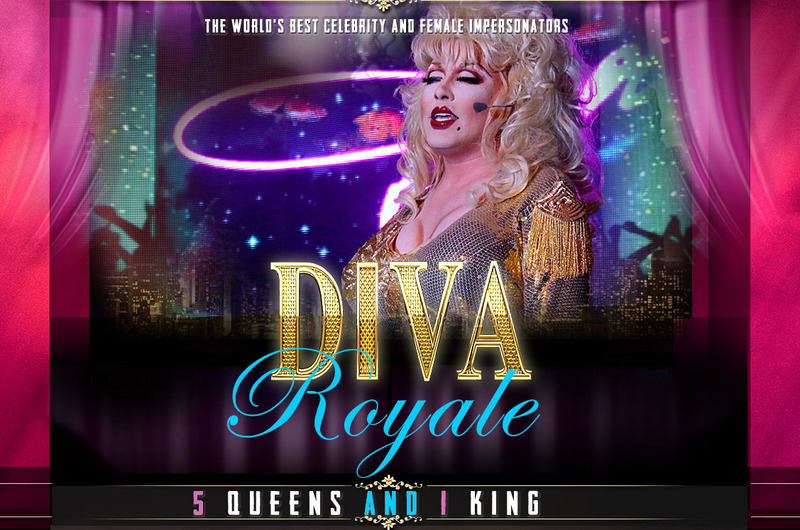 Diva Royale Restaurant is the Ultimate Drag Dining and Brunch Experience and Philadelphia's #1 bachelorette party & Gay bachelor party Haven! 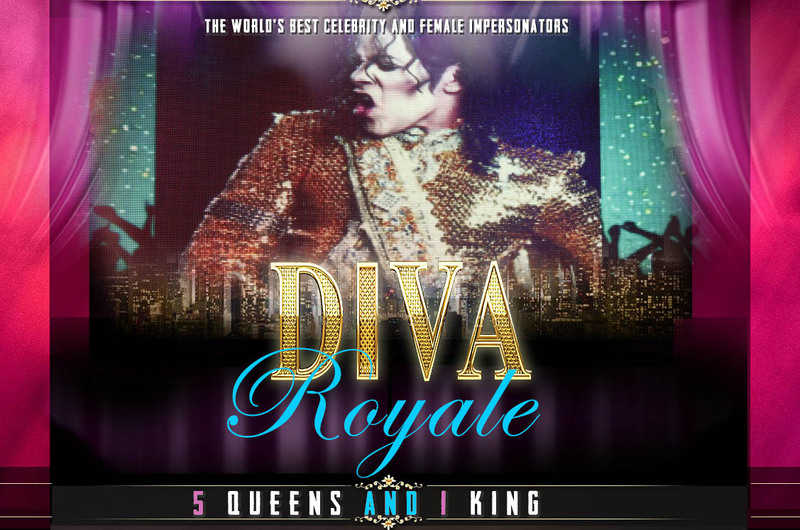 The ladies of Diva Royale love to host the hottest & Best Bachelorette Parties, Birthday Parties & All Kinds of Celebrations! Dinner or Brunch will be a celebration you won't forget, where you are treated like a Queen! 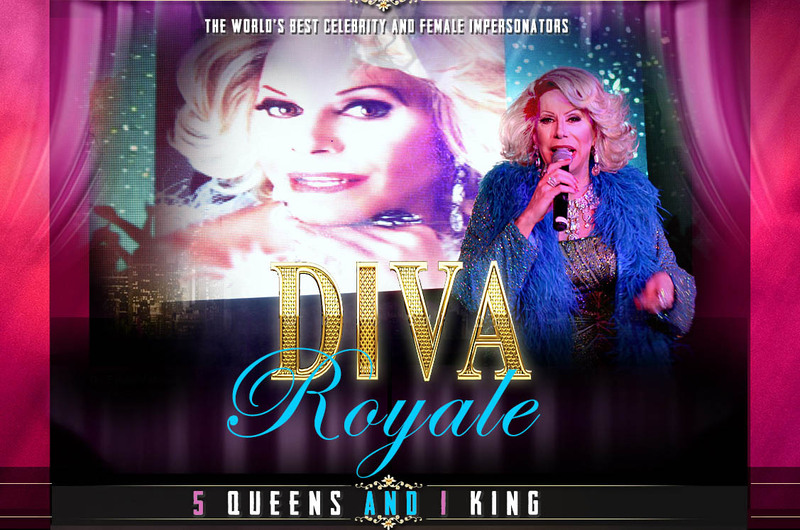 Diva Royale Philadelphia is open on Fridays and Saturdays for Dinner Shows and Sundays for Brunch shows. Advance Tickets Only! 7:30PM Friday & Saturday Shows at Woody's - 202 South 13th St, Philadelphia, PA 19107! Age Limit: 21+. 1:30PM Sunday Shows at Woody's - 202 South 13th St, Philadelphia, PA 19107! Age Limit: 21+.